Acasta Midshipman under Capts. Fellowes & Wood. William Bowles, born in 1780, is eldest son of Wm. Bowles, Esq., of Heale House, co. Wilts, by Dinah, daughter of the late Sir Thos. 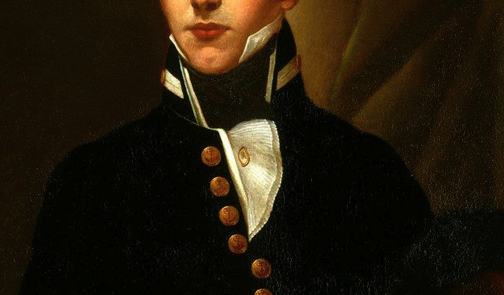 Frankland, R.N., Admiral of the White ; nephew of the late Wm. Frankland, Esq., M.P., a Lord of the Admiralty, and of the late Sir Boyle Roche, Bart. ; and first cousin of the present Capts. Edw. Augustus and Chas. Colville Frankland, and Henry Gosset, R.N.